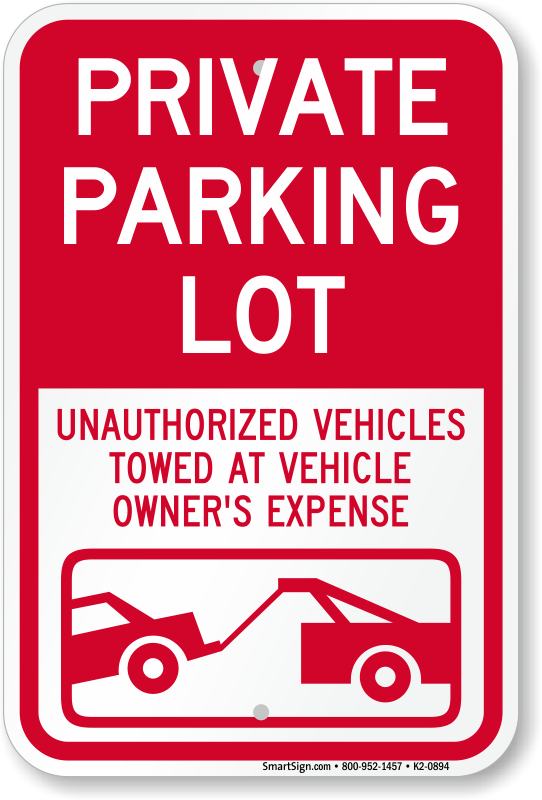 Prohibit unauthorized access to your private lot.Use this Parking Restriction Sign to mark the tow-away zone at your facility. 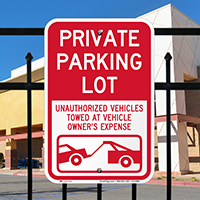 High quality, durable-looking sign. I expect it to hold up very well! 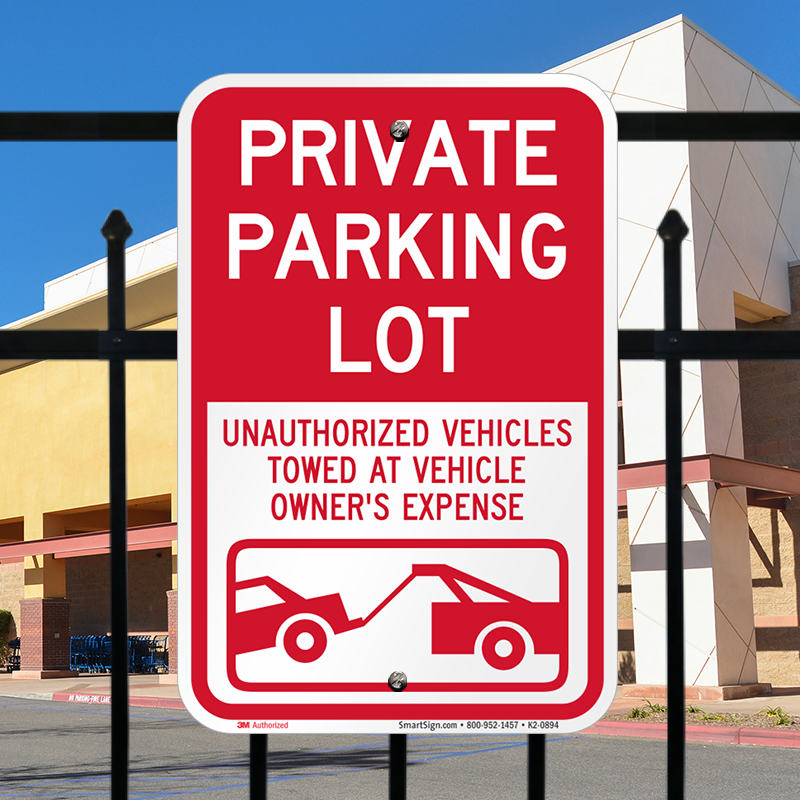 Great signs, they catch your eye easily. just received, but arrived just fine, pretty quickly actually, looks solid, hopefully it holds up like a normal dot sign! These signs exceeded my expectations. Very high quality, thick aluminum, graphics bright/bold. I would highly recommend.